Posted on 4th August 2017 at 9:17 am. 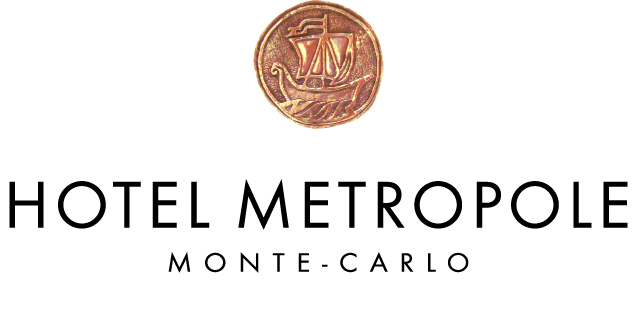 What’s the Hotel Metropole Monte-Carlo all about? The illustrious and beautifully imagined hotel is a spectacular gem on the Cote d’Azur. Blending a rich and interesting history with contemporary style, the Hotel Metropole embodies the modern charm of Monte-Carlo with old school attraction. Top 5 French Dishes You Need To Try! Posted on 1st August 2017 at 11:16 am. When people talk of French food and restaurants, they are normally referring to the fine food and wine, sophistication and the excellent quality. Posted on 21st July 2017 at 4:32 pm. Here at Elegant Address South of France, we have some fantastic last minute offers on some truly magnificent villas on the French Riviera. Posted on 15th July 2017 at 10:00 am. 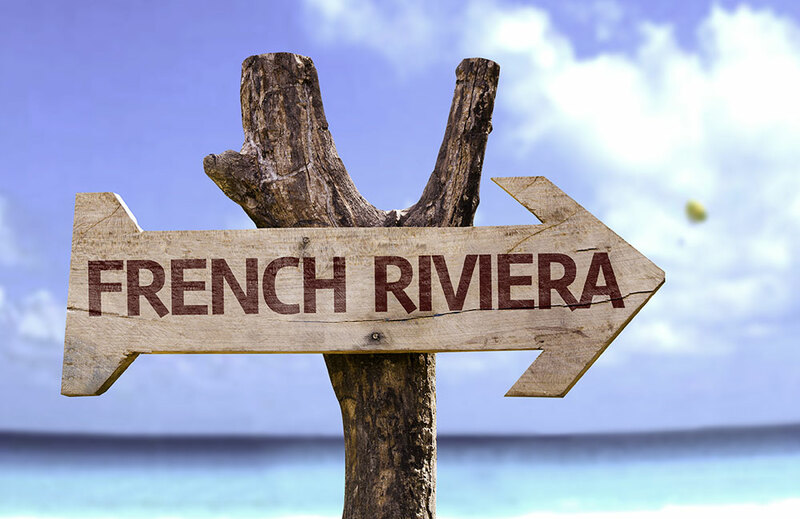 The French Riviera is one of the most desirable and luxurious destinations for travel in the world. Here at Elegant Address, we’re excited to be able to offer the very best in elite villa and apartment rentals in these world-class locations. Posted on 6th July 2017 at 10:31 am. Posted on 30th June 2017 at 4:52 pm. My name is Abbie. I’m currently in year ten at Weatherhead High School, doing my GCSE’s in information technology, media, geography and business and communications. This past week, I have had a wonderful time doing work experience at Elegant Address Luxury Property Group which is based in Chester City Centre. Elegant Address specialise in luxury villas and apartment rentals in the South of France. They help high wealth clients and VIPs with finding a perfect property on the French Riviera. Posted on 20th June 2017 at 1:28 pm. A warm breeze, clear sky and glorious sunshine it’s got to be the French Riviera, even in February! Introducing you to Elegant Address Luxury Property Group South of France! Posted on 11th April 2017 at 5:25 pm. We’re incredibly excited to launch our new and improved website showcasing the very best of the luxurious villas and apartments as well as the services we have to offer on the beautiful Cote d’Azur. As the UK’s largest independent property consultancy specialising in the South of France, we are able to provide a truly vast and varied portfolio of world-class villas and apartments for rental and sale on the French Riviera.